OTSC Proctology Anchor is an instrument that is used with the OTSC Proctology for grasping and manipulation of tissue in the anorectum; especially for better adduction of tissue with scarred alterations (e.g. fistulae) and also in tangential application. 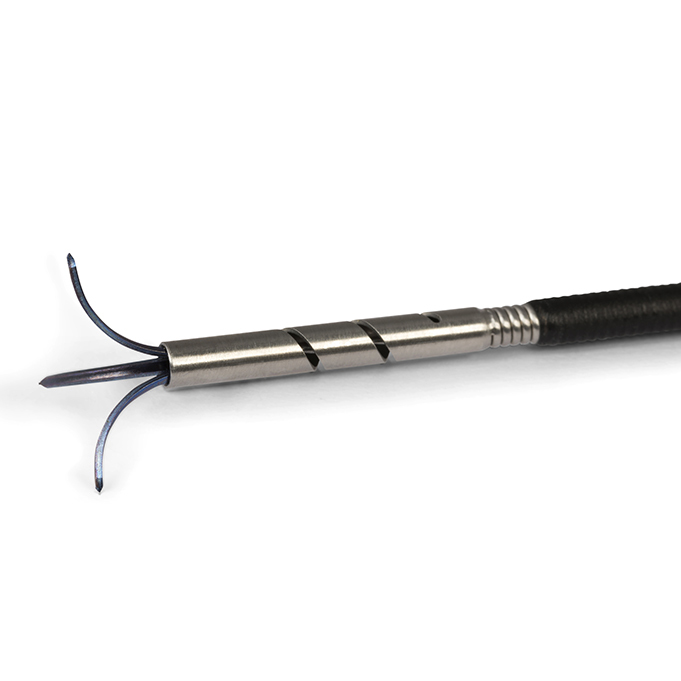 The anchor is usually only used when the application area of the clip cannot be reached with the described sutures. 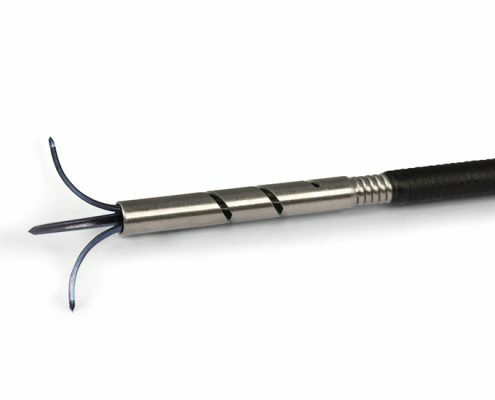 The OTSC Proctology Anchor is 38 cm in length and the head of the anchor is made of a super elastic shape memory alloy (Nitinol). The OTSC Proctology Anchor is intended for single use only.